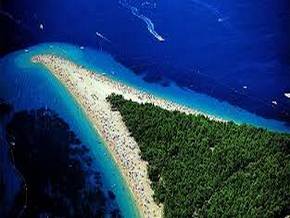 Milna lies on the western coast of the island of Brač. During the period of Venetian rule it earned its Italian name of Valle di mille navi – The Bay of Thousand Ships. 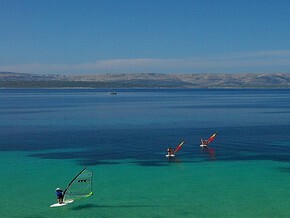 The inviting coves of Milna are a favorite stopover for many of those who sail the islands of Central Dalmatia. 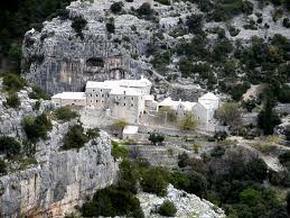 The bay of Milna is considered the most sheltered as well as the most beautiful on the island. Even the most demanding among sailing enthusiasts will find a spot they like in any one of its 3 well-equipped marinas. Milna’s long, beautiful seafront is adorned with stone houses; each a little piece of art and local craftsmanship in its own right. Today, Milna is a well known tourist destination and a favorite sailing harbor. Besides its historical sights, natural beauty and irresistible charm of a typical Dalmatian small town, Milna wins anyone over with healthy Mediterranean cuisine full of fresh seafood, high-quality olive oil and locally made wine. Visitors can enjoy watersports, diving, sailing or fishing..
We will be pleased to answer Your inquiry, be free to contact us! 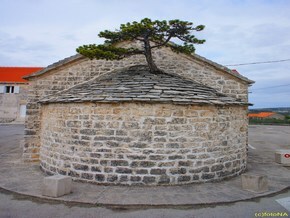 between Split and island of Hvar. 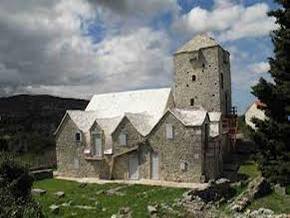 Today Brač is a famous tourist island, with rich tourist offers in summer. on the Adriatic. 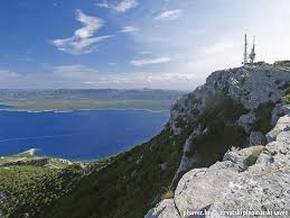 Vidova Gora offers breathtaking view of Bol, the popular beach "Zlatni rat" and the island of Hvar. 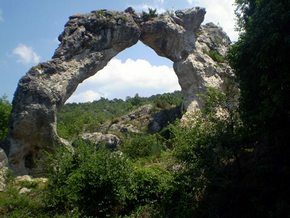 Natural Monument - Rock 'cake' is protected in 1986. as geomorphological natural monument. This is the name for a dozen feet high natural arch on the island. 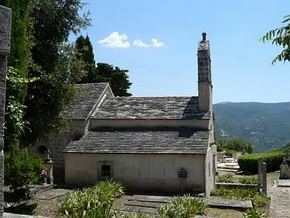 It is located about 2 km west of Nerežišće. Valeria and Prisca, the Emperor Diocletian's daughter and his wife were buried here. Remaining 80% on arrival date.